No matter what kind of project you’re going to be in charge of or take part in, it’s vital that there’s at least some sort of management. If there’s no sense of organization in a project, then you shouldn’t expect to get anything done—well, at least not expect anything to get done well. 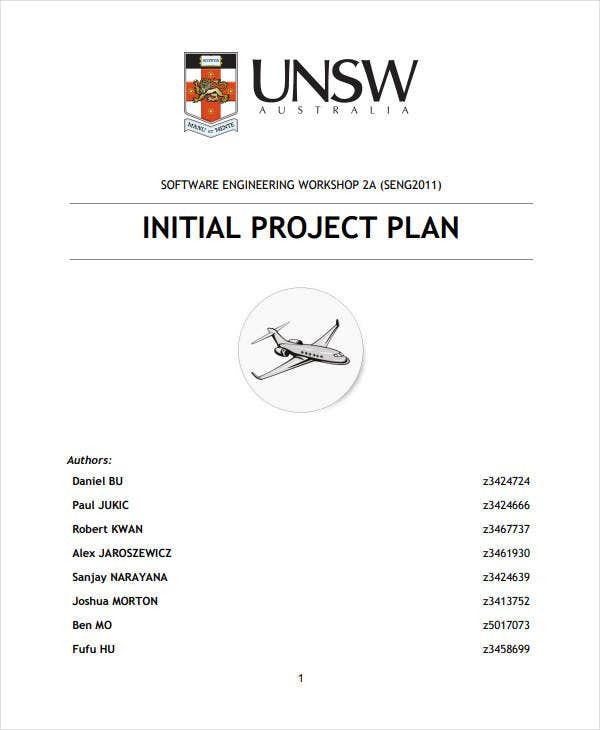 You can also read successful project plans. So to ensure that everything goes right, you’ll need to be able to come up with a sample plan that outlines everything that needs to be done. Which is why this article is going to teach you all that you need to know regarding how you should go about in creating a project plan. 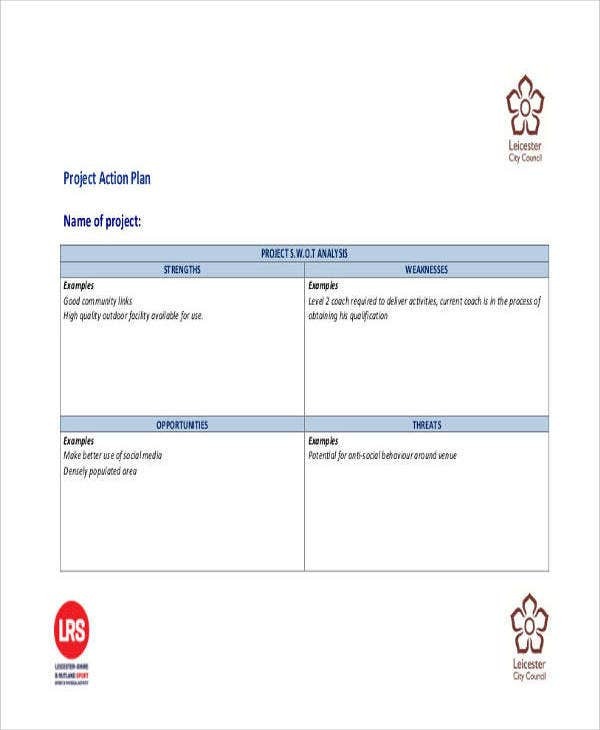 Making this document doesn’t just mean it’ll tell you what has to be done as it can also tell you who has to do what, when things need to be done, and even why the project is taking place in the first place. It’s there to act as a set of instructions that will help guide those conducting the project, and it’s also a very useful tool that can help ensure that everyone is able to meet the main objective. So if you want your project to be a success, then you’ll need to come up with a project plan. If you’re going to make the plan, then you ‘ll first need to understand the scope of your project first. What is the main objective? Who are the people that are going to help you? What are they going to be tasked with doing? Will they be able to reach milestones in time with their deadlines. The more you’re able to understand the kind of project that you’re trying to conduct, then the better you can come up with a plan that will cover everything that needs to be thought about. 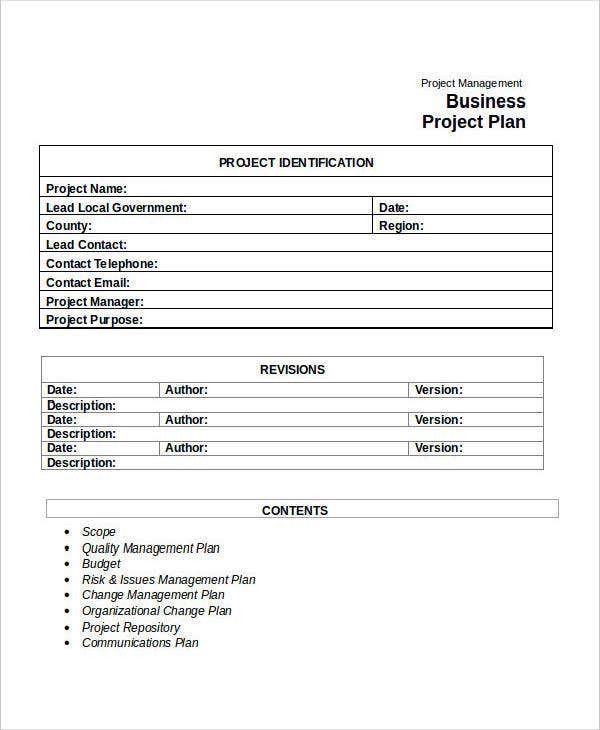 You can also read project plan templates in word. Before you can even come up with a best project plan, you’ll need to gain as much information as you can. Because let’s say that you’ve just been hired by a client to conduct a particular project. Now would’t you want to know the important details such as what it is that you have to do or what are your client’s expectations? If you lack the necessary information, then don’t be afraid to ask—it’s better to know than to know nothing at all. Once you’ve been able to gather enough information, then next step for you to take is to establish all of it within the plan. You should have been able to obtain the who, what, when, where, and how of the project by this point. Make sure that you’re able to spell all of it out clearly as you want the people who go through the plan, especially if it’s other people who are working on the project, to know everything that they need to know about it. 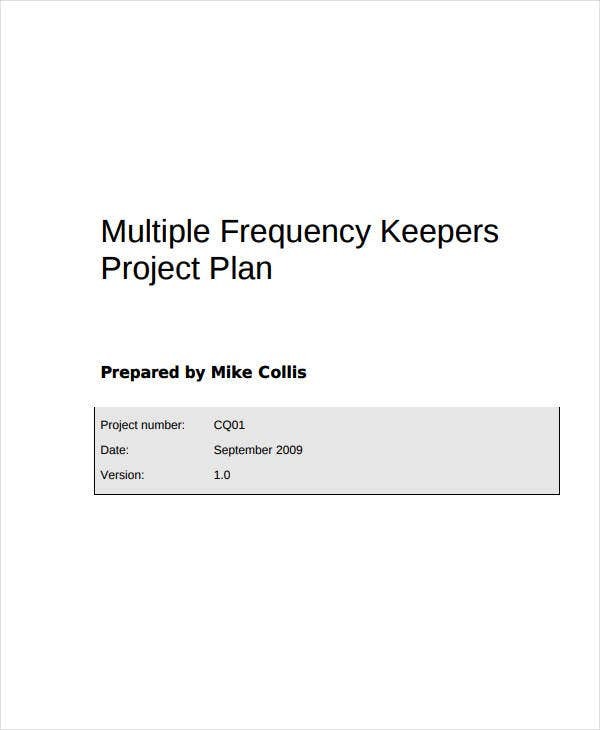 You may also like project plan samples. Doing this will help you to organize your thoughts, formulate what might work for the project, and it can help you formulate a discussion. You don’t have to go too much into detail when you’re making the outline as keeping things simple will make it so much easier for you and the readers. 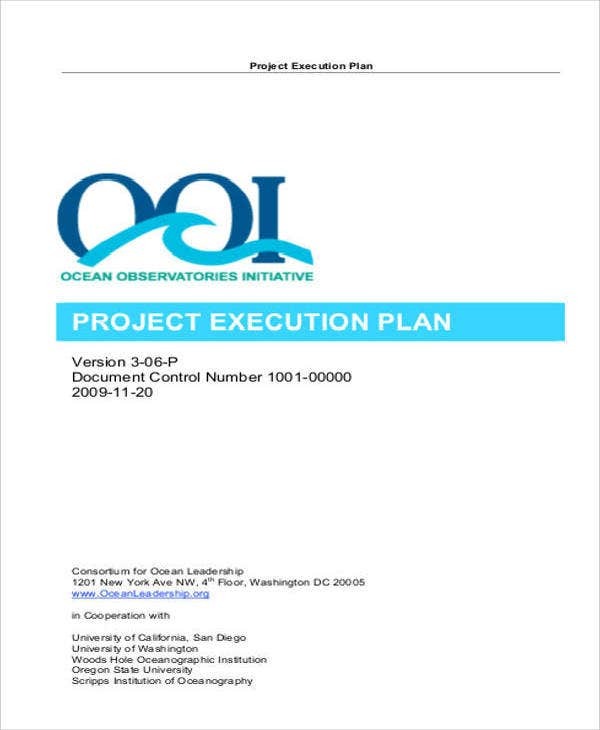 You can also see excel project plans. The role of a good project manager is to be able to communicate with the team in a way that will help them or give them what they need in order to do their jobs right. And that’s why before you even start with the project, it’s important that you get together with your team and have a proper discussions with them. You want to remind them what their assigned tasks are and how important it is that they are able to complete them. You’ll want to motivate them as much as possible so that they’ll want to reach milestones and work towards the main objective. Doing this can also help you understand what kind of approach you should take the project. Because let’s say that a particular person working alongside you states that some deadlines are a bit too unreasonable. This is where you can change things up that will appease everyone, while at the same time still ensuring that the project still sees completion. 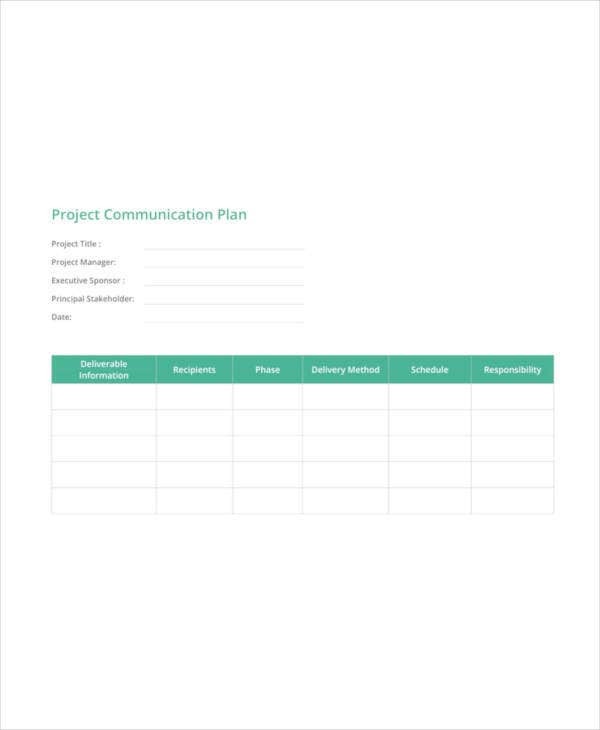 You may also read project communication plans. There’s no doubt that it’s always going to be a slog whenever you have to go through a sample project plan, much more if you have to be in charge of making one. 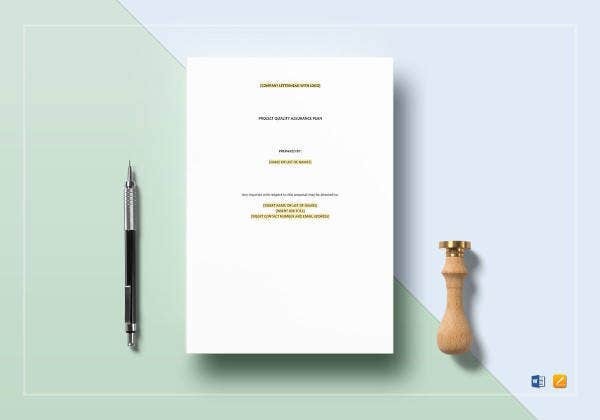 So to prevent yourself from getting bored and boring your readers use some formatting skills to make sure tasks, durations, milestones, and dates are crystal clear. Let’s say that you’ve just finished planning everything that needs to be thought out. The next step to take is for you to hand the plan over to your client so that he or she is able to assess its contents. You want to reassure your client that you know what you’re doing and that you’ll see to it that the project will be done in the way that he or she wants. 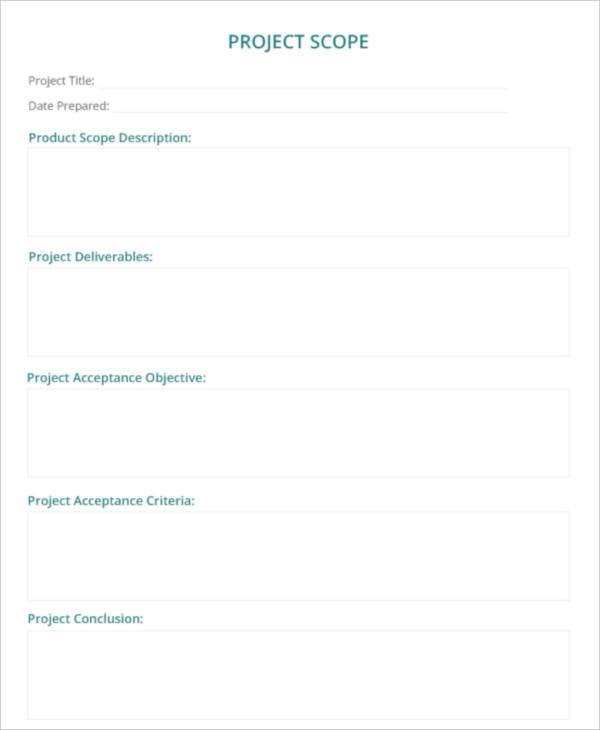 You can also see project execution plan templates. But before you hand it over, it’s best that you ask someone who’s a part of your team to at least go through it. This way, you’ll be able to spot any mistake such as wrong information or even misspelled words that you can easily fix. Because if you just leave those in the plan, then your client won’t see you as a professional. Once you’re sure that there aren’t any mistakes, you may then proceed to hand it over to your client. 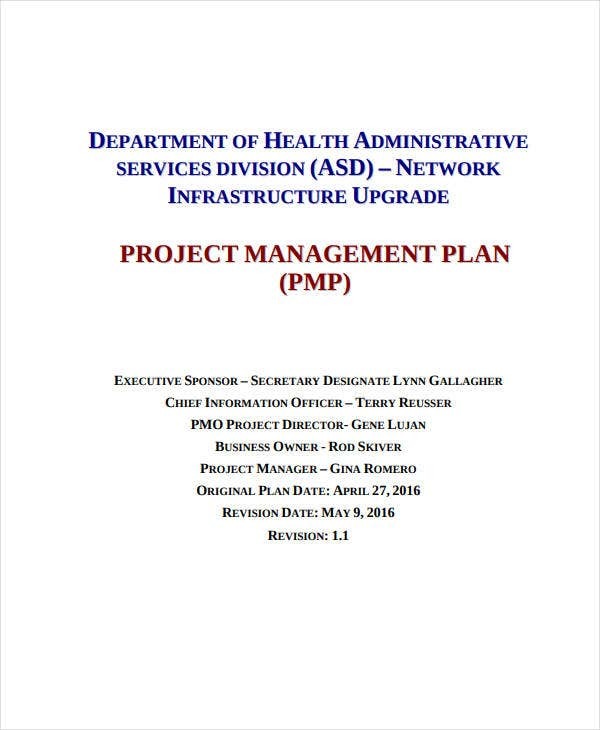 You can also like sample project management plans. If the client thinks that a couple of changes need to be made, try to discuss it with him or her. Don’t just accept them as they may just hinder the projects completion. It’s best that the two of you talk things out so that you can determine the best course of action, assuming there’s any conflict in the first place. 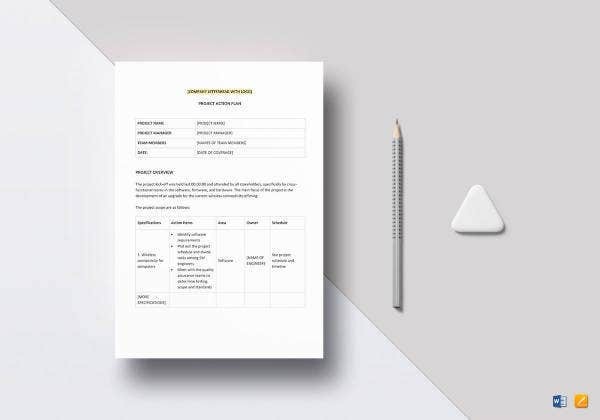 After you’ve finished sharing the plan with your client, you must then hand a copy to your team. 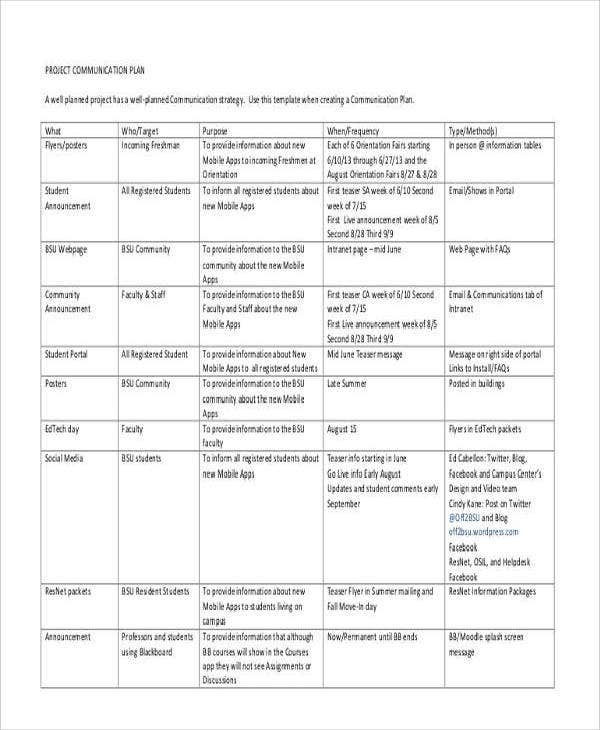 This is what they will be using to guide them every step of the way, so you have to make sure that you are able to give it to them before anything starts happening. 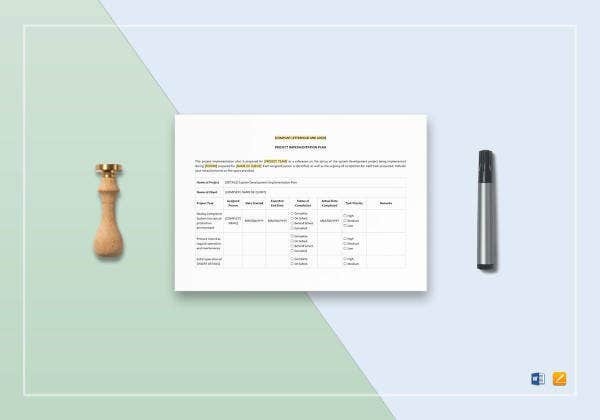 When you’re delivering your simple project plan, make sure you provide a summary of it. 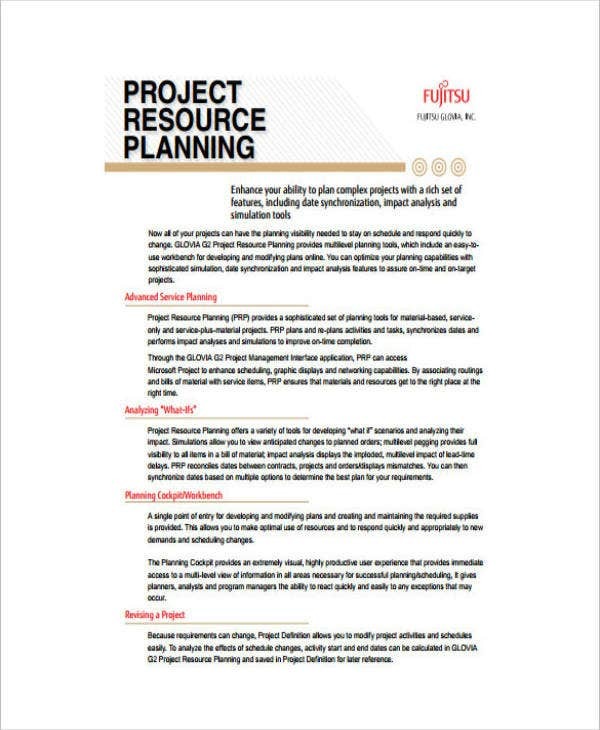 You want to keep things brief, but you’ll also want it to cover everything from assumptions, resources to be used, deadlines and basically just about anything else that conveys what the project plan is all about. Even if you’re already finished coming up with the plan, there’s always the chance that something unexpected may happen that could prevent you and everyone else from seeing to the project’s completion. You may also see event project plans. This is why you will need to adapt to changes and come up with the plans that can help you deal with them. It’s best that you’re always prepared no matter what, so try to think of all the possibilities as you’ll never know what could happen. Just make sure that your plan is rock solid and that everyone knows what they should be doing. 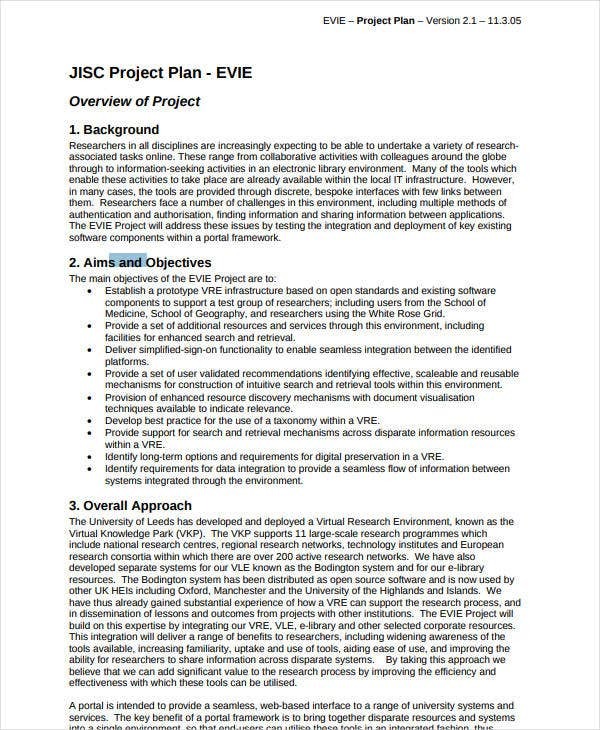 You may also see IT project plans. If you would like to learn about other types of project plans that you can come up with, then all you have to do is go through our site. It has all of the different articles that have the information which should be able to help you. Just make sure that you are able to go through them as thoroughly as you can so that you can make effective use out of whatever it is that they are able to provide. You may also see non-profit project plans.